While the odds of the Los Angeles Dodgers signing Bryce Harper or Manny Machado in free agency this winter long appeared remote, they have been linked to multiple potential blockbuster trades throughout the offseason. Specifically in possible deals for All-Star catcher J.T. Realmuto and right-handed starter Corey Kluber. Despite consistent connections to Realmuto, the Miami Marlins ultimately traded their backstop to the Philadelphia Phillies. 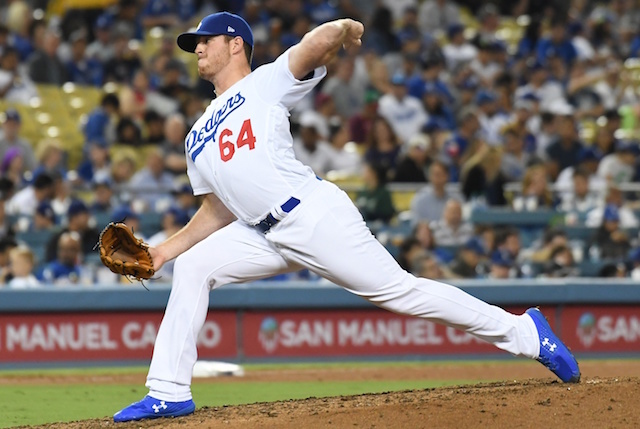 With the Dodgers against including Cody Bellinger in a trade, the Marlins reportedly sought a package that included two prospects from Gavin Lux, Dustin May, Keibert Ruiz and Will Smith. Indians pitchers and catchers are due to report Wednesday, just like the Dodgers. Though Cleveland may not be on the verge of trading Kluber, it’s plausible that changes come the regular season. 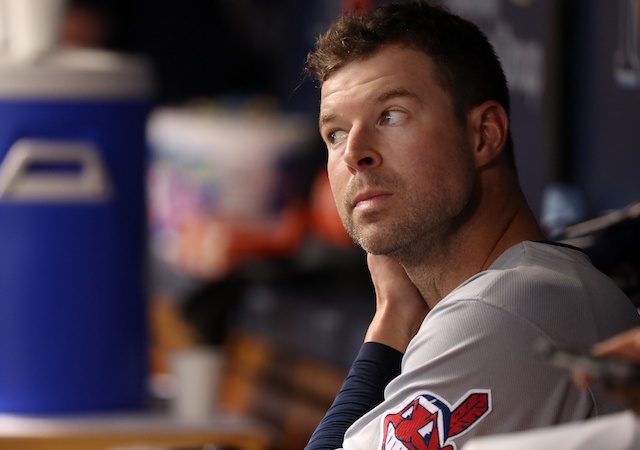 A report in late January suggested the Dodgers weren’t likely to trade for Kluber unless they improved their offer. The 33-year-old has three years remaining on his current contract. Two of those are team options, valued at $17.5 million for 2020 and $18 million for 2021.